What really prompted this article was a discussion that erupted as an argument between my roommate and I.
a general wrong doing (doing the wrong thing), what one does without much efficiency(doing the right thing) and what is done with utmost effectiveness (doing things right). However distorted it might seem, people do things sometimes because they think it’s a right thing to do at that time without a thorough reflection of the result or consequence. In a basic sense, doing the right thing has to do with the condition of your thinking in relation to the present situation you find yourself. Hence, you find this action pleasant and satisfactory. Doing things right has to do with doing things in a “correct”, “apt”, and “appropriate” order which is found generally acceptable and gratifying. This issue now lies in the hands of this statement “whatever is what doing is what doing well”. If you do something cynically or based on what seems right in your sight, you failed to do things right because it’s not generally accepted. More so, we can’t say you did the wrong thing because it’s not generally considered wrong. 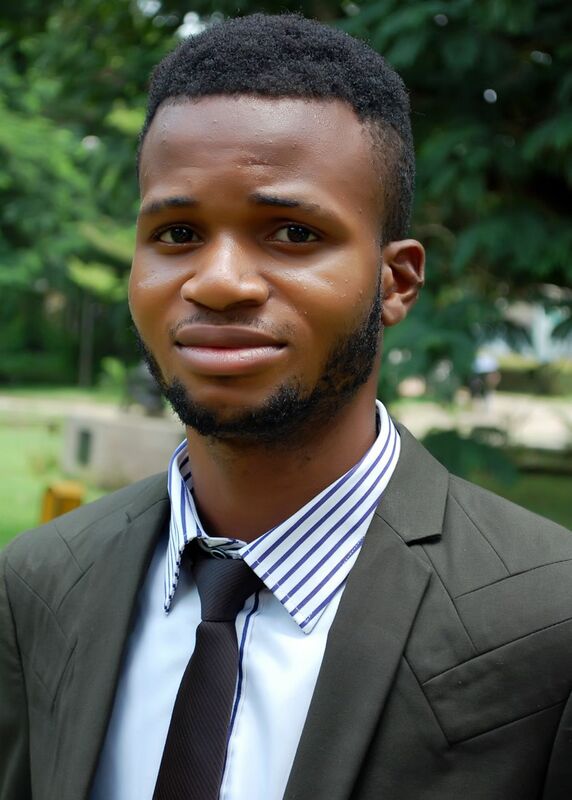 Temitope Alabi a student of history in University of Ibadan argued vigorously intensively to his assertion that whatever is not considered right generally should be called wrong and there should be nothing like doing things right. Doing things right is what we can call a “tactical thinking” while doing the right thing is otherwise a “strategical thinking”. A typical example of doing the right thing is someone who sweeps and didn’t sweep well or perhaps a prejudiced one. In a logical sense, he did the right thing but didn’t do things right. Do you understand? Another example is a student who was given an assignment. He was asked to source for materials and do a thorough scrutiny. The student went straight to google and copy and pasted point blankly what he saw without any retouch. In your own view, will you say he did the right thing, wrong thing or didn’t do things right? Actually, the student did the right thing by going to google to get valuable information but failed to do things right by not editing and cross checking to make some necessary additions and subtractions. There’s nothing dicey about this matter. When you fail to do things in the right proportion, measure or degree, you could have done the right thing but you failed to do things right. Feel free to drop your comments about your own understanding of the subject below. Your contribution to this matter is very crucial important to us. They are all interpersonally related.. It all depends on human and philosophical thinking. Nice writeup I support, "whatever is worth doing, is worth doing well"